Ever wondered what it feels like to fly? Us too. That's why we played Wingspan 10 times in a row. Find out whether this linear engine builder stays aloft. Unfortunately for Pat, the experience felt more like being tied to a lead weight. We also interview Kelvin Ho, an ardent 18XX player who pretty much plays nothing else. Why does he do it? Why do people get obsessed? Why are trains so cool? 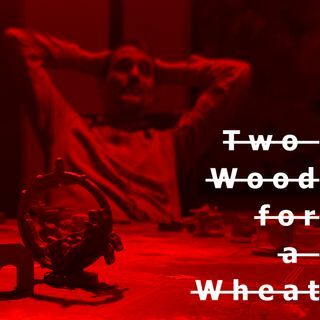 Find out, on this week's episode of Two Wood for a Wheat.